adamsapplelist : For "Calvin Klein Jeans" #mycalvins. What's the campaign all about? For "Calvin Klein Jeans" #mycalvins. What's the campaign all about? Lets admit it. Calvin Klein Jeans is one of the most creative brands in the history of fashion. We have seen the different ad campaigns that CK comes up with every year. This year the brand took over technology and decided to take the campaign two steps further. 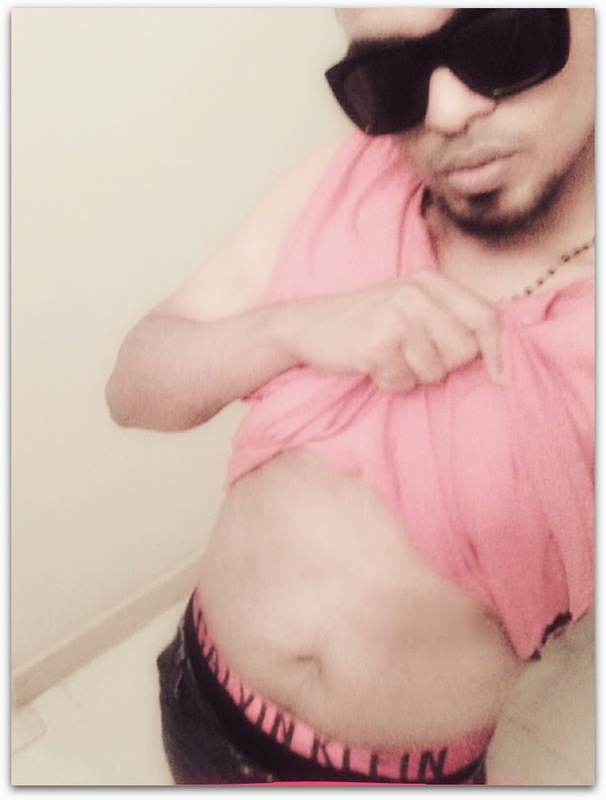 Each influencer received products from Calvin Klein Jeans including the famous CKJ underwear and was asked to take a photo of him or herself showing the waist band and share it on all their social media platform using "hastag myclavins"
Calvin Klein hopes that this campaign will pick up and that the world at large will start putting up their pictures online tagging CKJ. Well Calvin this campaign sure has picked up coz there are plenty of ripped dudes just sitting to strip and show internet what they got. Ever since the campaign came out, the internet has been pouring half naked selfies of muscle dudes. Hey by the way.... these selfies are not going for waste. Calvin Klein has been aggregating all the pictures in a new section on it's website. Click here to check out the latest video. I also received a package for my package from Calvin Klein Jeans. Thank You very much. I am Famous, I know it. (wink). I swear after taking my picture showing my stomach and looking at it I really wished I wasn't alive. Did you know that you can get these ON AUTOPILOT AND TOTALLY FREE by using Like 4 Like? Myntra Trend Party with "Nargis Fakri". J_ST UNDERWEAR by Jovan Stevanovic.